Fulfilling dreams through the power of a smile. Welcome to Theurer Orthodontics, the most technologically advanced orthodontic practice in our area. We provide state-of-the-art orthodontic care in a comfortable and inviting environment. 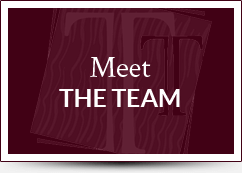 Dr. Theurer and our team recognize that every patient has different needs, and we pride ourselves on the personalized service we deliver to each person who walks through our doors. 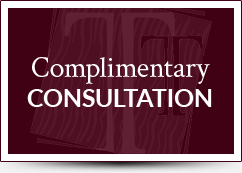 Contact our Lancaster or Tehachapi orthodontic office to schedule your complimentary consultation with Dr. Theurer and our knowledgeable staff. We look forward to meeting you and your family and helping you to achieve a bright, beautiful smile that will last a lifetime! 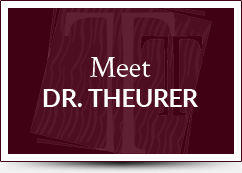 Dr. Theurer is an Invisalign® and Invisalign Teen® Premier Elite Provider and has extensive experience with these appliances to attain the best results for his patients. 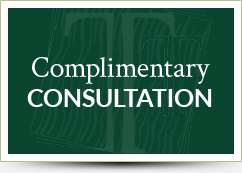 Our practice is the only Damon® Smile provider in the general area. Dr. Theurer uses this advanced system to create beautiful smiles with more comfort and in less time than with traditional braces, which saves you time and money. For faster results and improved comfort, we also offer AcceleDent® Aura accelerated orthodontics, which can be used with Invisalign and Damon braces. Receiving orthodontic care should be a fun experience! 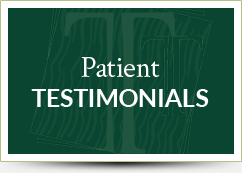 We try to create a light, friendly atmosphere where our patients can take advantage of massage chairs, beverage bar, game room, video games, iPads, and free Wi-Fi while they wait.